of complete equality, freedom, and progress during the report. 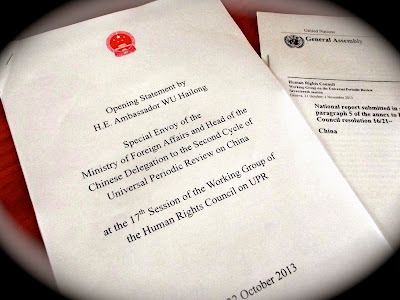 States made comments and recommendations for the Chinese Delegation. Mr.